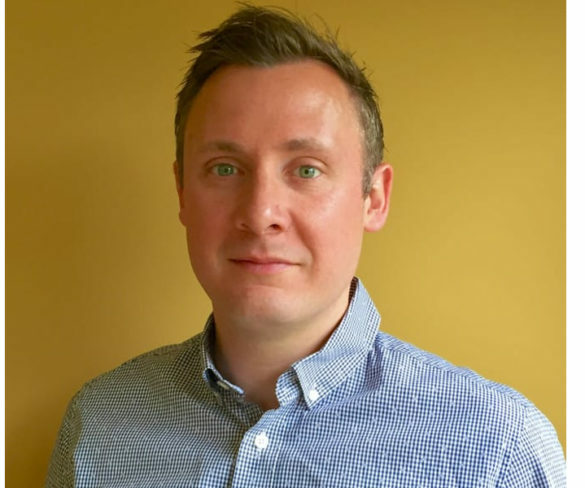 Alphabet GB has appointed Clive Buhagiar as its head of operational services. 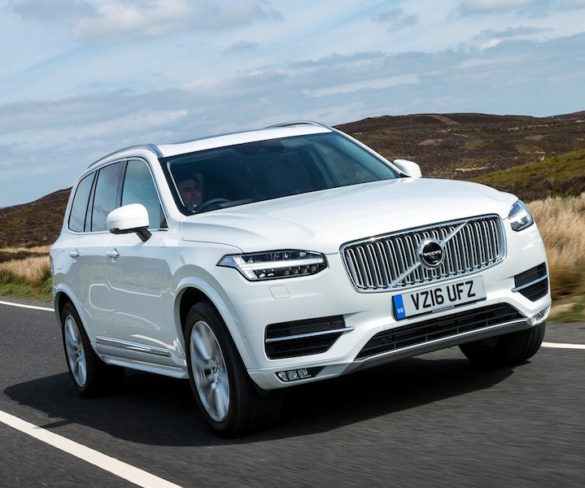 Latest-generation diesels that comply with the Euro 6d-Temp standard are still “an important building block for corporate mobility”. 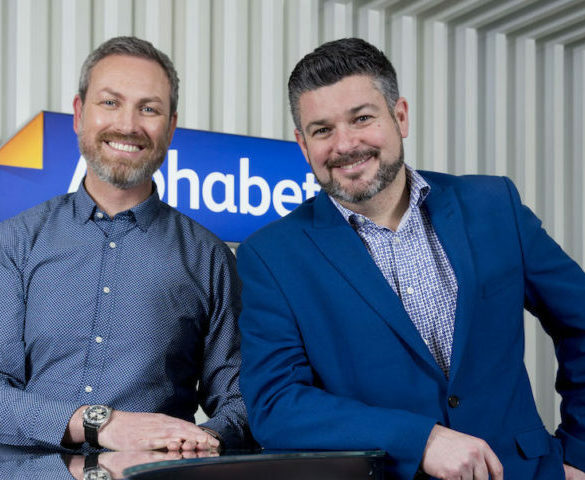 Alphabet is running a series of ‘Business Briefing’ guides to help provide answers to the big questions keeping fleets awake at night. 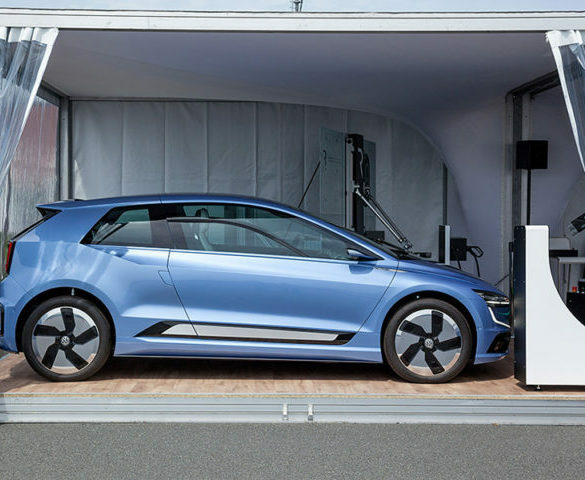 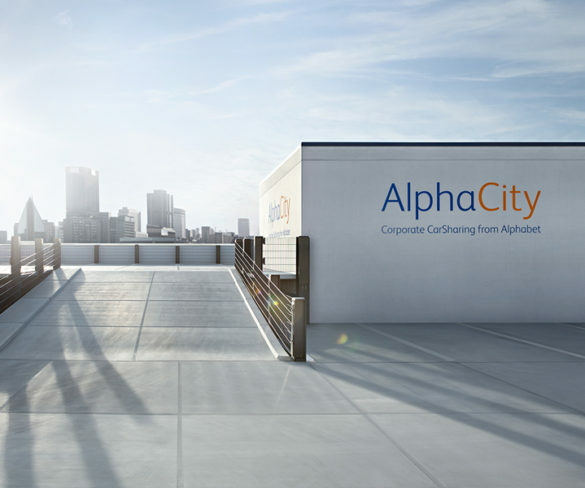 Alphabet’s AlphaCity corporate car-sharing scheme has been expanded to cover multi-make vehicles as well as LCVs for the first time. 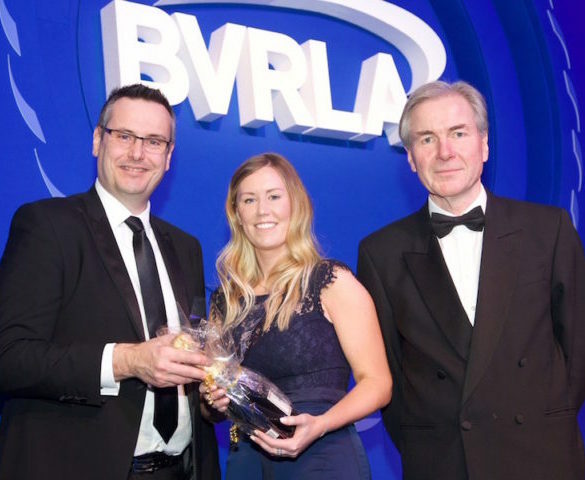 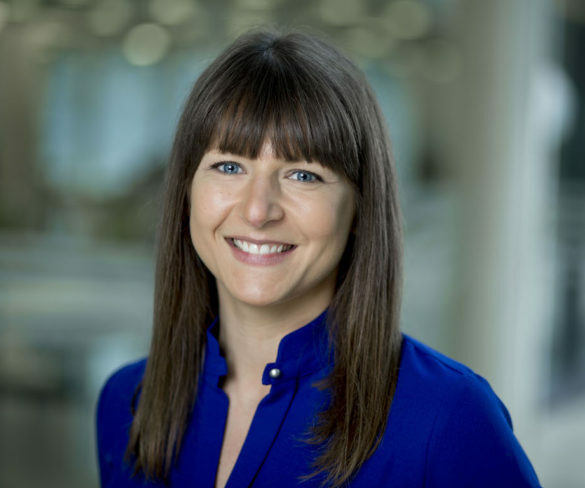 Alphabet collections manager Hannah Broad has been named as a ‘BVRLA Hero’ for 2018. 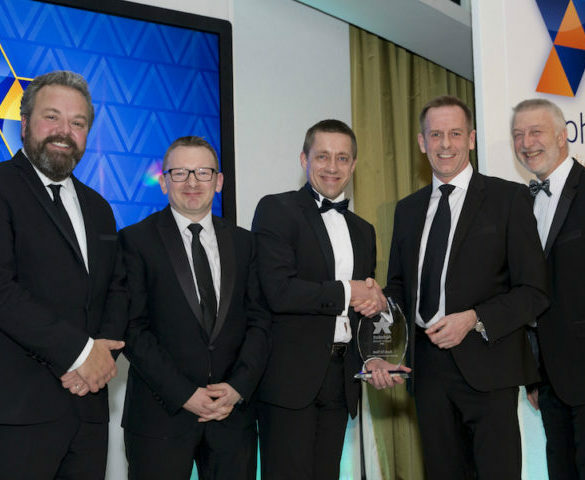 Alphabet has named the winners of its 2018 Supplier Awards, with Kwik Fit Fleet having secured a double award win. 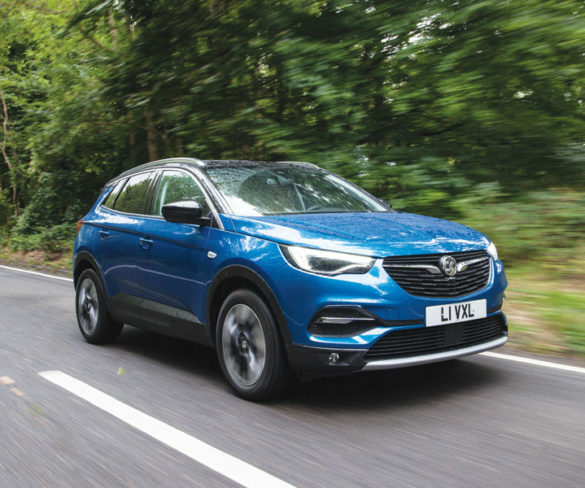 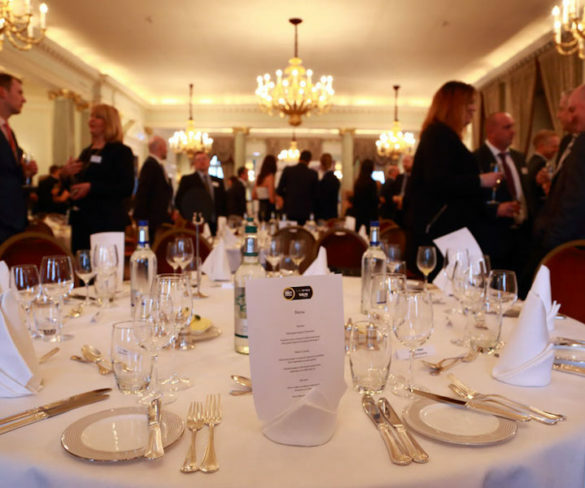 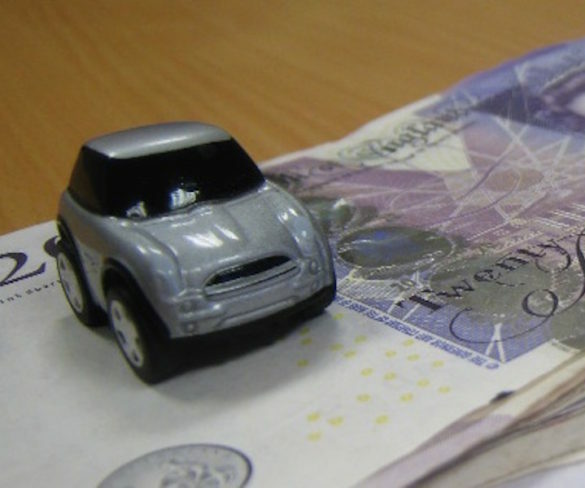 With just nine days to go until the Autumn Budget, some of the UK’s leading fleet organisations tell Fleet World of their Budget wish list. 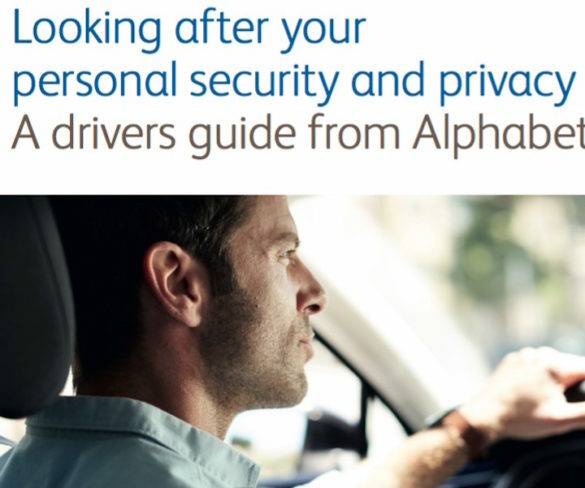 Alphabet has published a free guide covering the latest developments in threats faced by drivers around cyber security and privacy, personal safety and vehicle security. 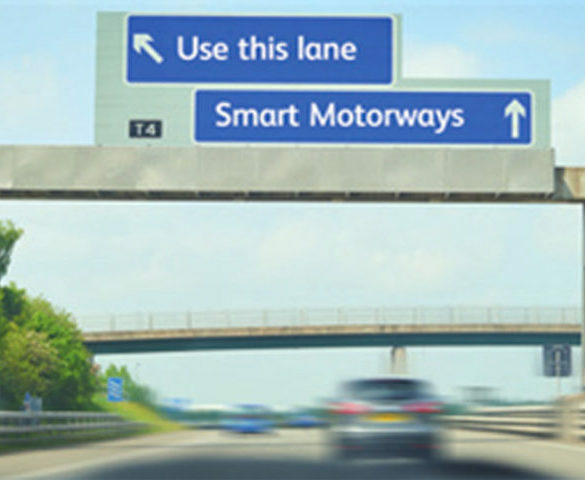 Alphabet has launched a guide to help drivers understand how smart motorways work and what to do in case of emergency. 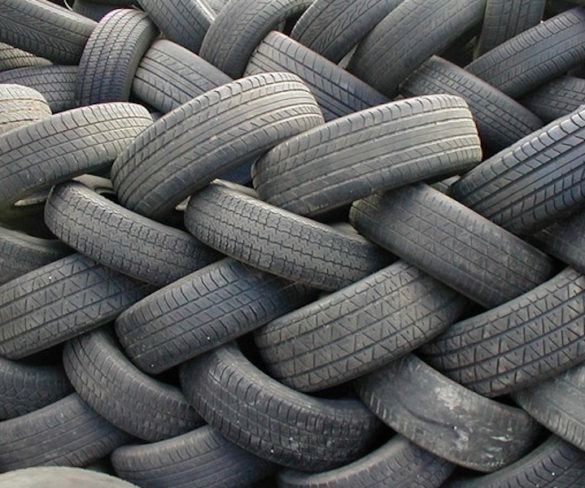 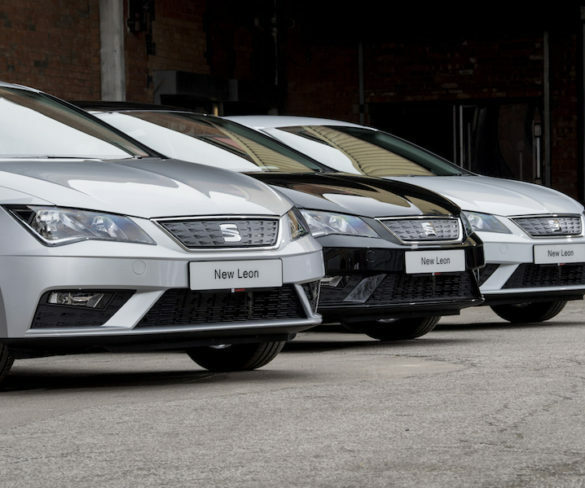 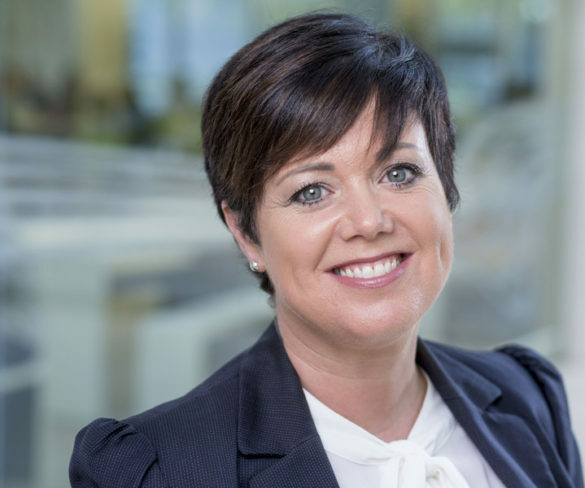 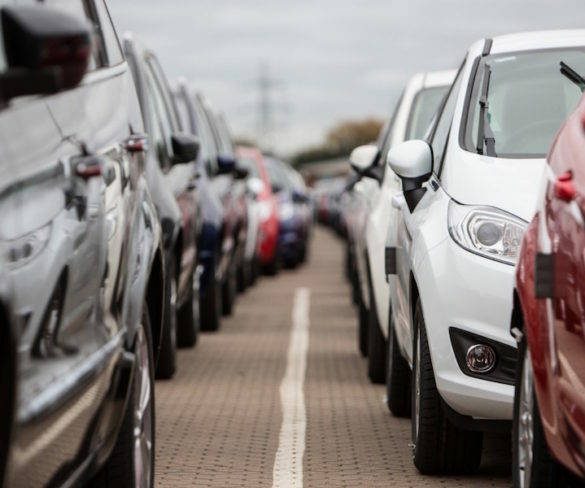 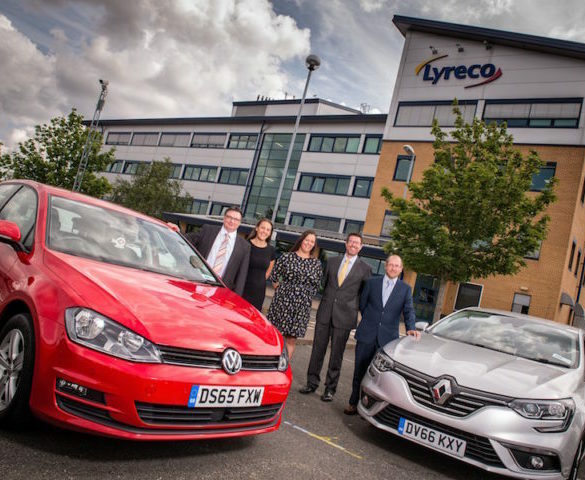 Fleets are being urged to rethink their vehicle selection strategies as a new white paper says there is no definitive right fleet fuel anymore. 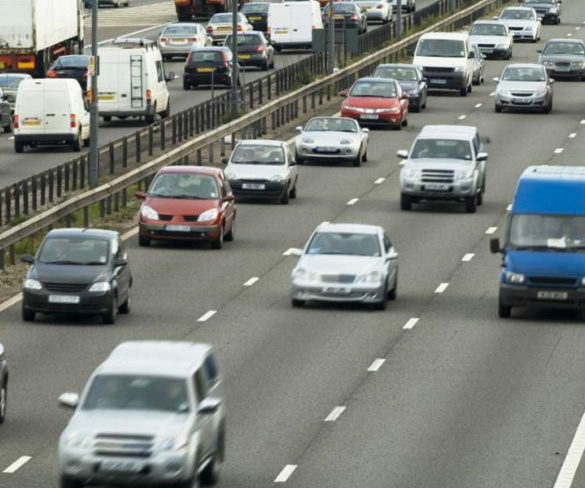 The Treasury has extended the deadline on an important consultation that could lead to major changes on travel expenses, including fuel. 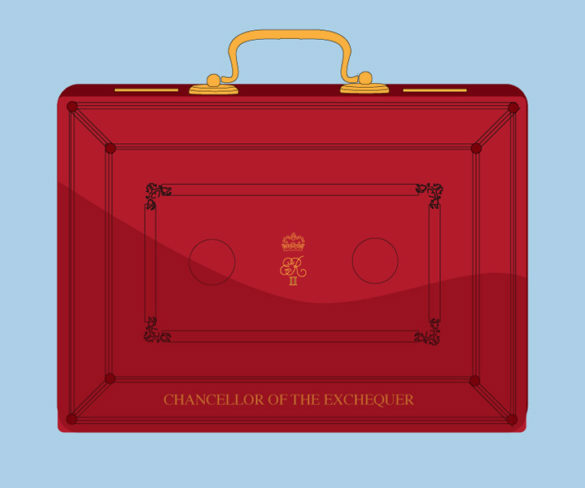 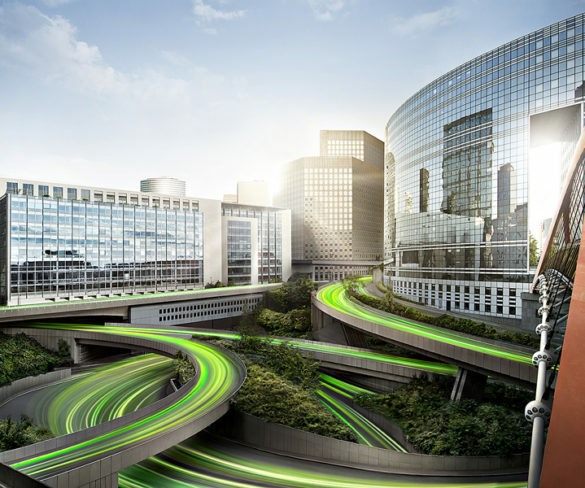 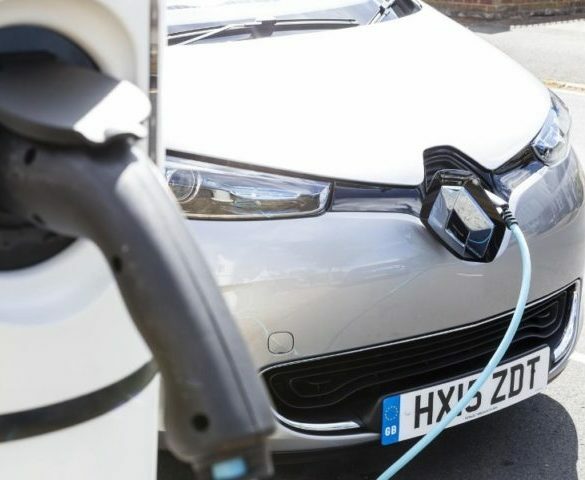 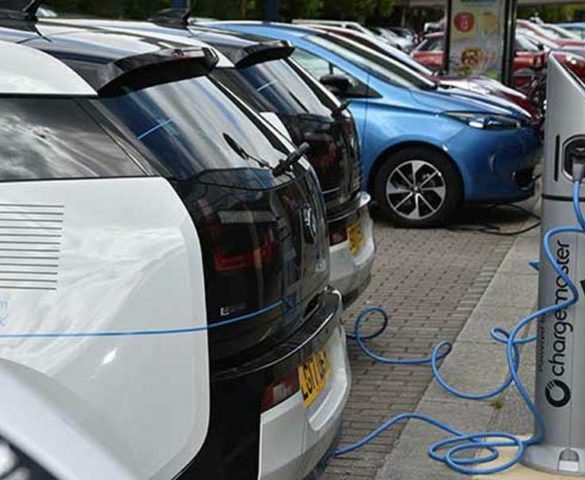 Forthcoming changes to Benefit-in-Kind tax for ultra low emission vehicles (ULEVs) have been put on hold in advance of the election. 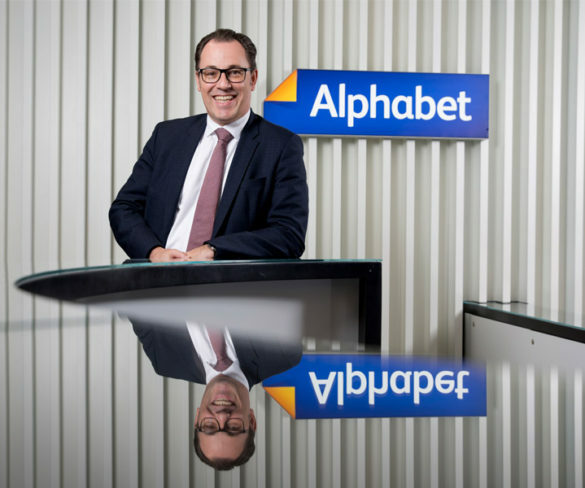 Alphabet’s Jim McNally has moved from his role as head of asset risk to become the company’s new head of remarketing and logistics. 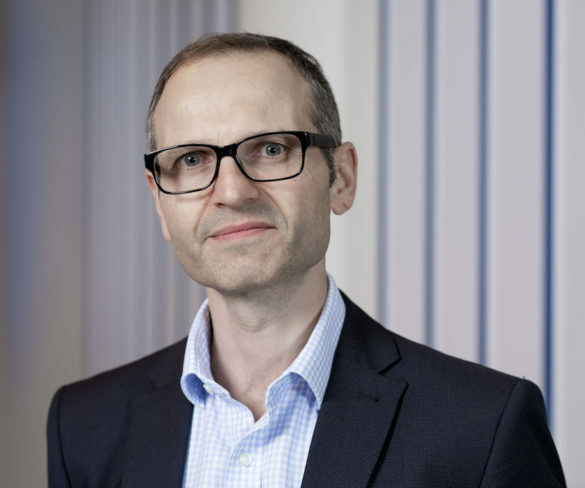 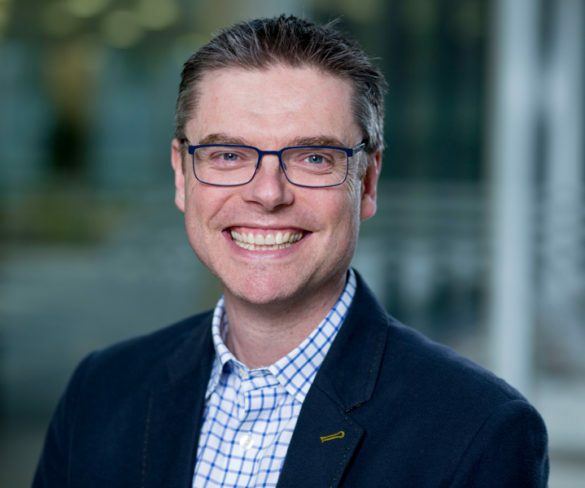 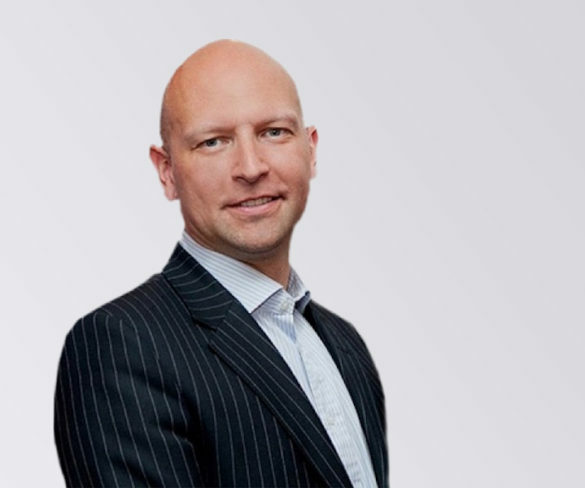 Alphabet GB has appointed Stefan Oswald as chief financial officer.